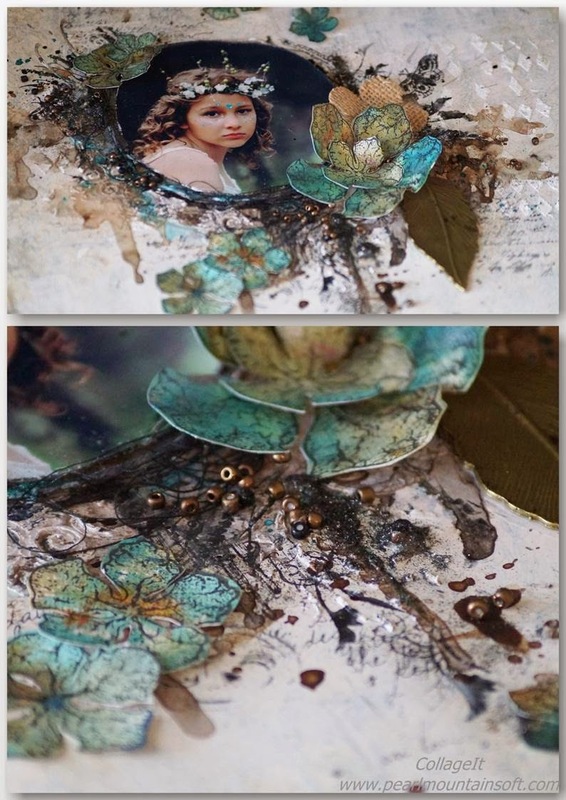 We are very excited to share with you that Geraldine Pasinati has agreed to hold two workshops in the coming months doing three 12 x 12 Mixed Media layouts. They will be amazing days - Geraldine's work is gorgeous ! We were so pleased when she joined our design team and look forward to sharing her work on the blog. However, having the chance to come along to one of her classes is a real treat and a great opportunity. Geraldine has so much to share and you won't be sorry to attend one of her workshops where you will learn some fabulous techniques that you can apply not only to your scrapbooking layouts, but also all the other projects that you like to do. It'll be a 'full on' day but you will be very happy with the 3 layouts that you produce through the day. 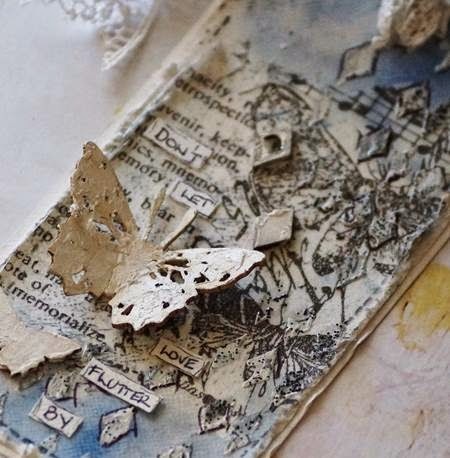 If anything related to mixed media and/or scrapbooking is your thing, then these workshops are not to be missed. 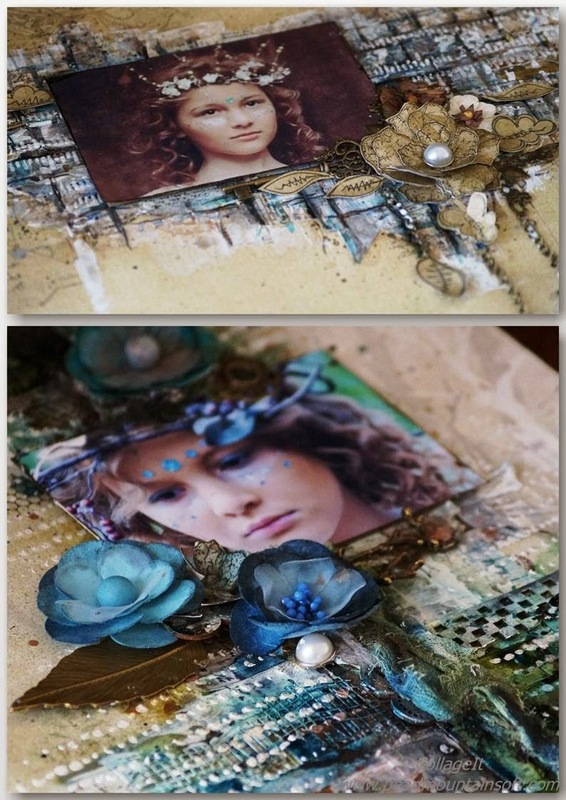 So, if you want to improve your mixed media skills, want to have fun learning with like-minded people, then these are the classes for you. Come along and enjoy ! !